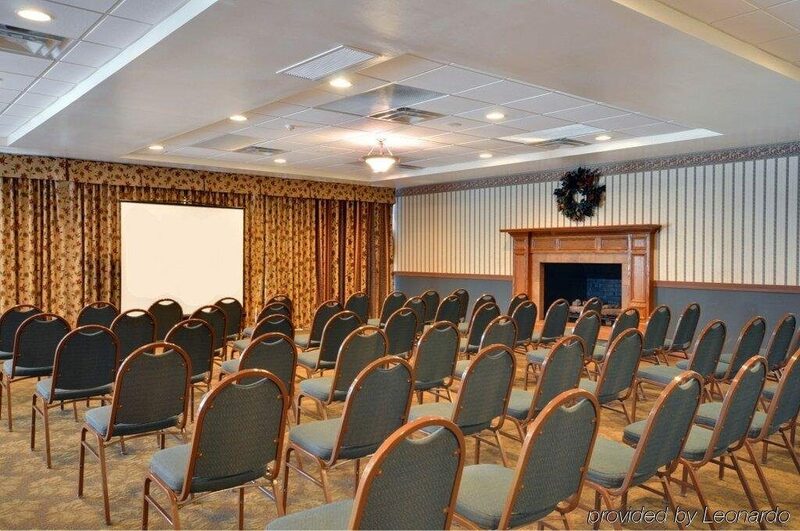 The Cinema Soup Film Festival is a multi-genre festival from Breaking Fate Entertainment that will take place at the Red Roof Inn in Dekalb, IL! This film festival features films in all genres, both short & feature length! 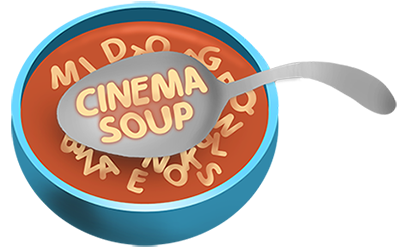 Thank you for your interest in Cinema Soup! We hope you will drop for a taste of great cinema, because the brew smells great!